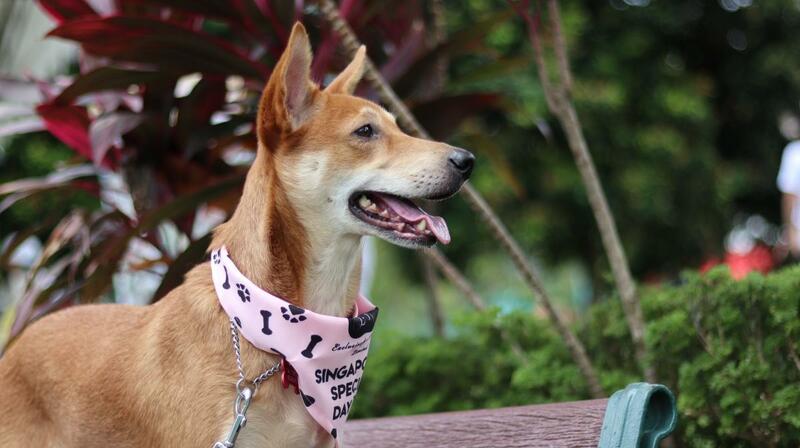 All about Singapore Special dogs & Adoption Drives Updates! Hi all. Today I will be sharing a little something about what I've been quite involved in of late, especially since a passing of a very beloved furkid. 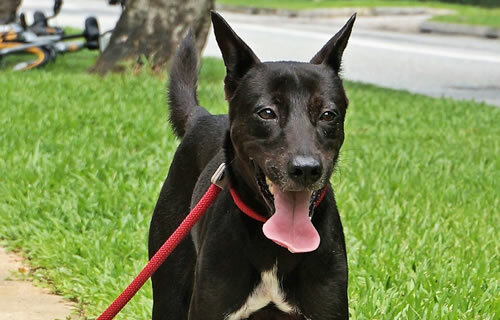 And that is, the adoption and rehoming of stray dogs in Singapore. To those who are already dog owners out there but still have space at home, in your heart and abundance of love for another furkid, to those whose furkids have crossed the rainbow bridge but are now ready to love again... I appeal to you! 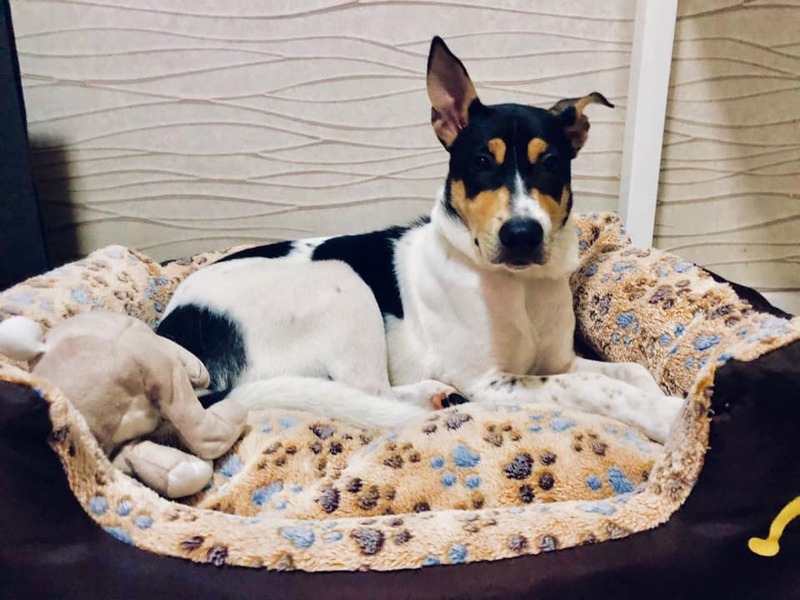 I will be posting from time to time, dogs that are up for adoption here from various rescue groups, and also appeals for fosterers while the rescue groups find forever homes for them. If you are able to help, please do. If not, sharing the post to those who might be able to help would be very appreciated! This may be a term familiar to some, but unfamiliar to many. 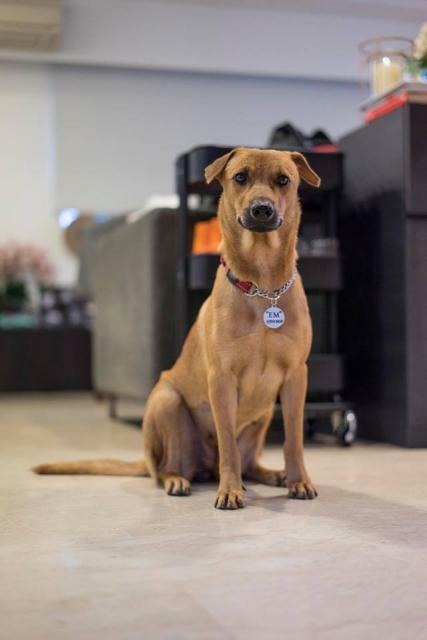 Singapore Special is a dog that is bred on the streets, a product of generations of varieties of different breeds of dogs. The Singapore Specials are the street dogs, free breeding dogs, the dogs we loosely call 'Mongrels' before 'Singapore Specials' came about. The stigma against these pups are real. Most people are afraid of them, mainly because of their size. They're mistakenly portrayed to the public as "ferocious", untrained, and with the tendency to attack humans. The 'uneducated' and 'prejudiced' will shun these mongrels, and only fancy the pedigree dogs. What happens to the strays then? Due to discrimination faced by these dogs (low adoption rate), our shelters are overwhelmed with them. Some of these dogs never made it out of shelters their entire lives and spend almost all their time confined to tiny spaces. They are grateful and excited when volunteers come in each week to bring them out - the only time they may spend outside of the shelter which they now call home. Some are taken in by kind fosterers because a shelter is not exactly a very good environment to grow up in. 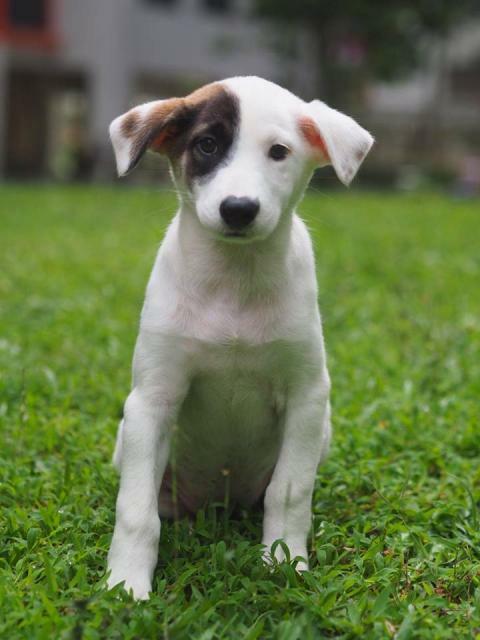 Many of these fosterers will eventually become their adopters as they grow older and chances of getting adopted gets lower and lower. 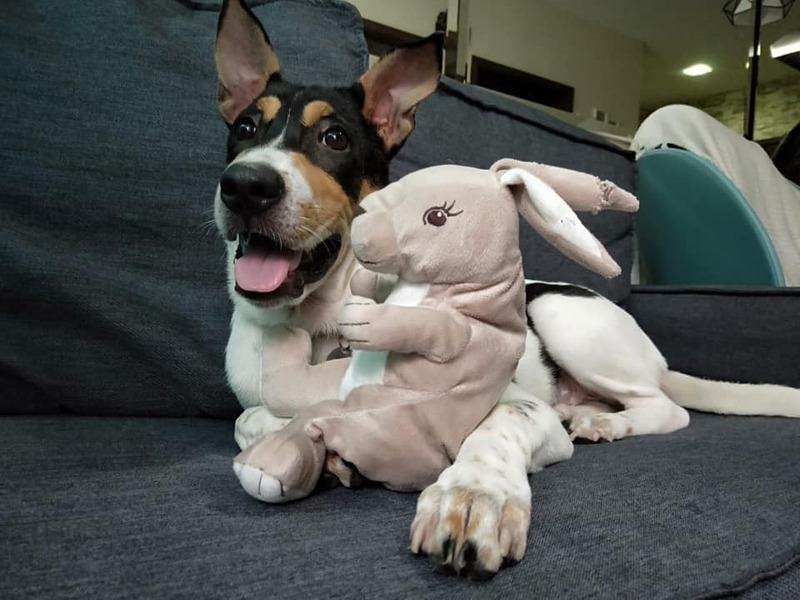 Due to the size of these pups, most of them are also not eligible to stay in HDB flats hence making their adoption rate even lower. 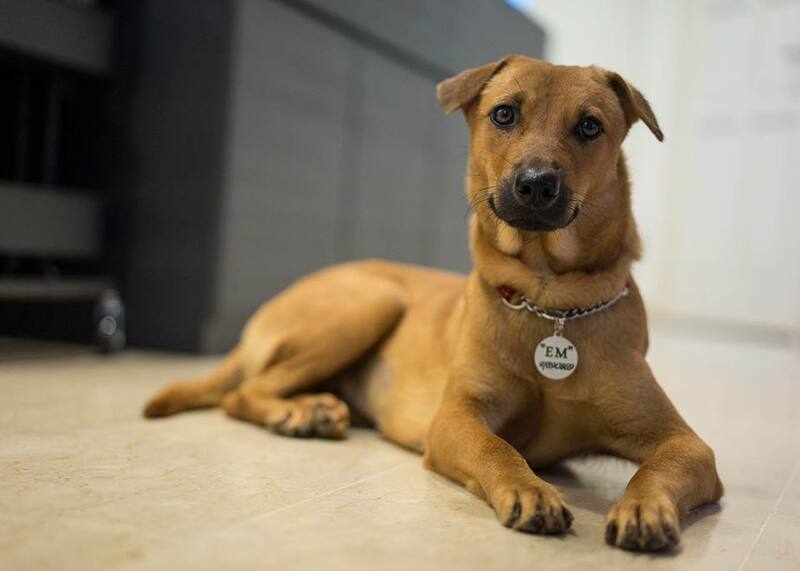 Since most of them have been rescued off the streets, industrial parks, and are not domesticated, they may have trust issues or certain personality traits that are genetic. They are smart, can be house trained, but will require lots of time, patience and a forgiving heart. Most importantly, lots of love to give. Many of these rescue dogs also comes with separation anxiety (sometimes aggression as they are not used to humans) and may be prone to barking, whining, all of which will need time to condition and overcome with training. Now, since they are of mixed heritage, usually the Singapore Specials are a healthy bunch of dogs and may require lesser veterinary attention than the expensive purebreeds. 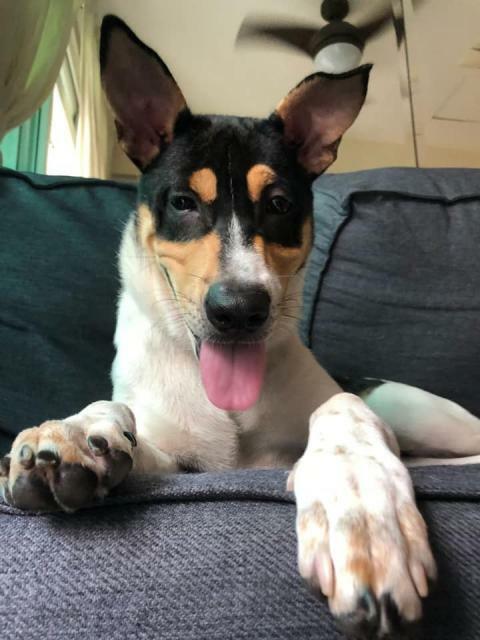 Project ADORE was started in April 2012, as a pilot by the Ministry of National Development (MND), Agri-Food & Veterinary Authority of Singapore (AVA) and Housing and Development Board (HDB) to assess the acceptance of mixed-breed dogs in HDB estates if proper safeguards were in place. Today, Project ADORE is supported by Animal Welfare Groups (AWGs) – Action for Singapore Dogs (ASD), Save our Street Dogs (SOSD), Society for the Prevention of Cruelty to Animals (SPCA), Exclusively Mongrels (EM) and Causes for Animals (CAS). 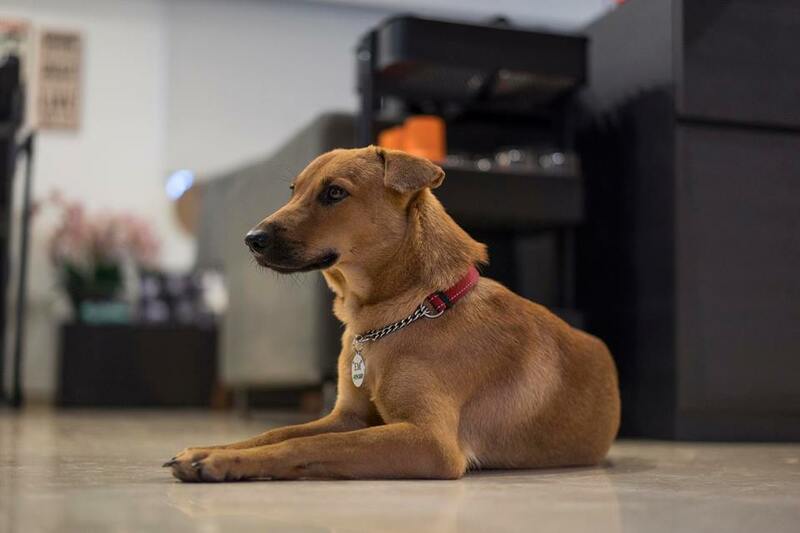 Under Project ADORE, HDB flat owners can adopt local mixed breed dogs, also known as Singapore Specials, which are up to 15 kg in weight and 50 cm in height. These limits are comparable to the size of toy breeds allowed in HDB flats. 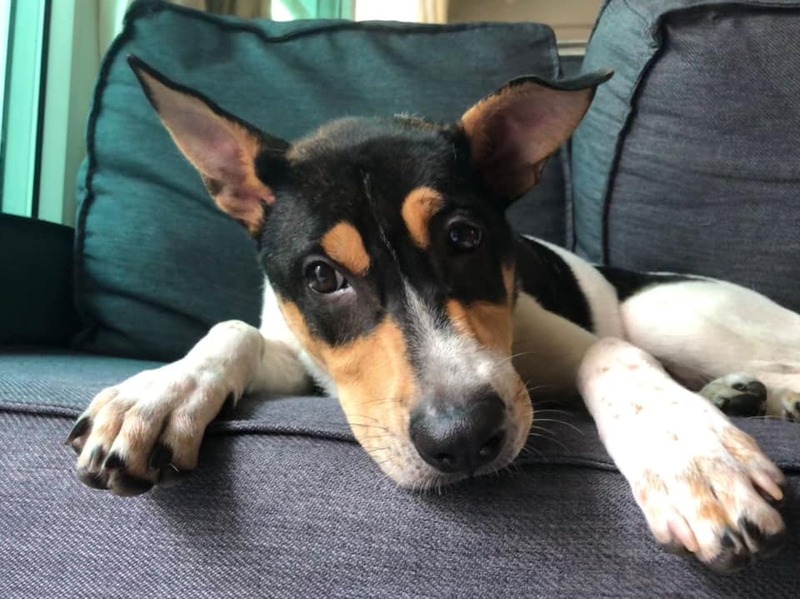 Interested adopters are allowed to keep only one dog per flat and have to abide by stringent ownership conditions, including the sterilisation, routine vaccination and micro-chipping of the adopted dog. New owners must also apply for an AVA dog licence for the adopted dog. 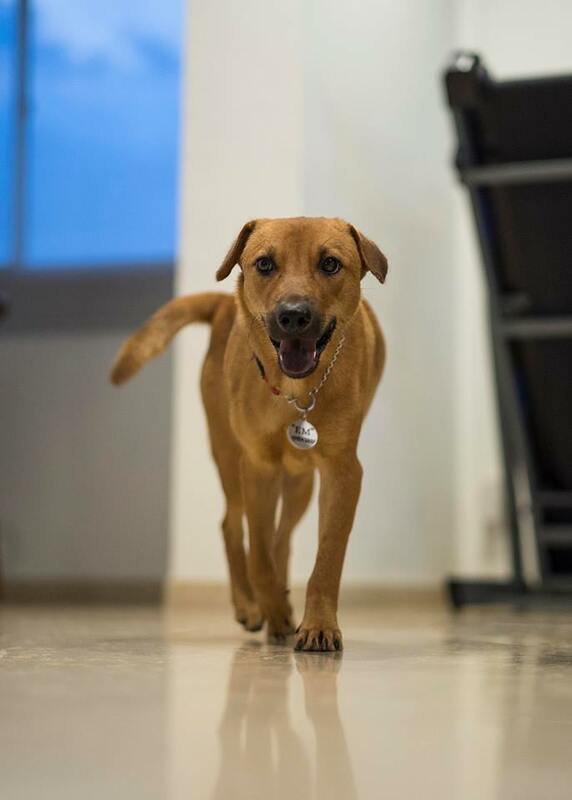 In addition, new owners will have to enrol their dogs for obedience training courses at the point of adoption, and sign a Code of Responsible Behaviour (CORB) which includes requirements to ensure that their dogs do not cause nuisances to the neighbours. These are just some of the shelters/rescue groups that I am aware of and can remember at this point. There are also many individual stray feeders etc who feed strays on a daily basis and even rescue+rehome pups. When I say pups I mean dogs in general, not just puppies. All puppies grow up really fast anyway. Don't adopt puppies just because they're cute. I'm sure you've heard this very often but we can't remind enough. For some, once the novelty of having a pup or new dog dies down, they don't receive as much love anymore. So before you adopt, please make sure you're ready for a lifetime commitment! This thread is getting too long and I'll have to end off abruptly here for now. I like my hair messy, my life high, and my soul wild. 7 month old Max from Purely Adoptions. He is a very active boy with lots of energy. Good with dogs and kids. So if you already have a dog at home, he'll get along fine with them. Max is a very submissive doggo but has the tendency to hump (yet to sterilise). 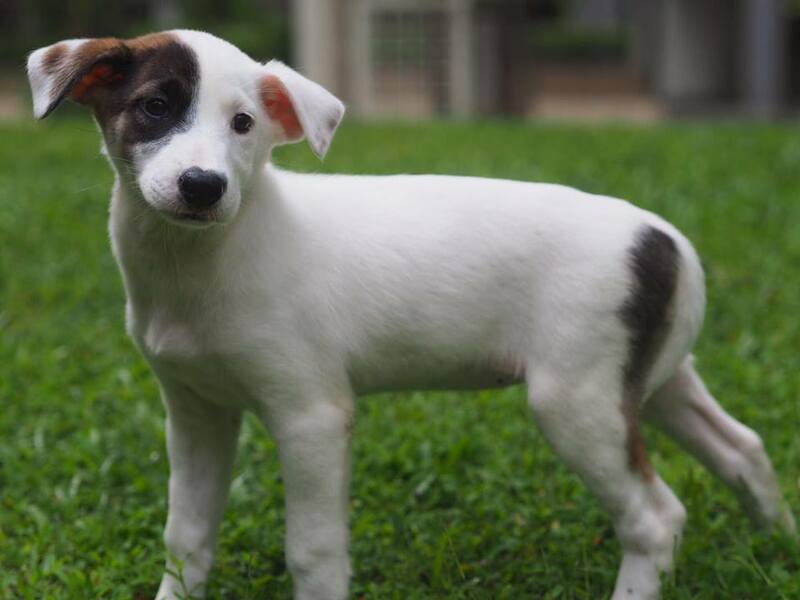 If you are able to foster Max until his rescue group can find him a forever home, please contact 9001 8848. 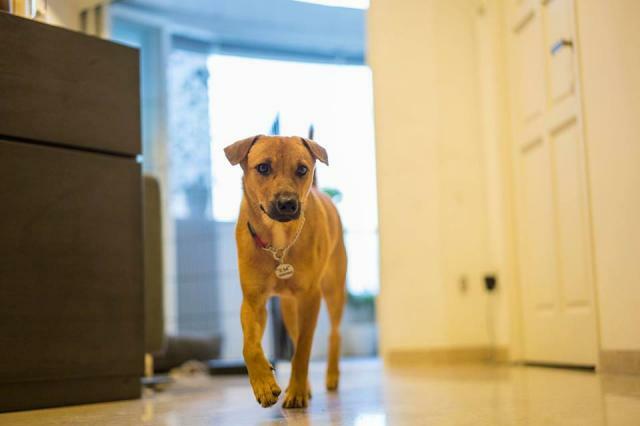 For fostering, both HDB dwellers and landed property owners are welcome. 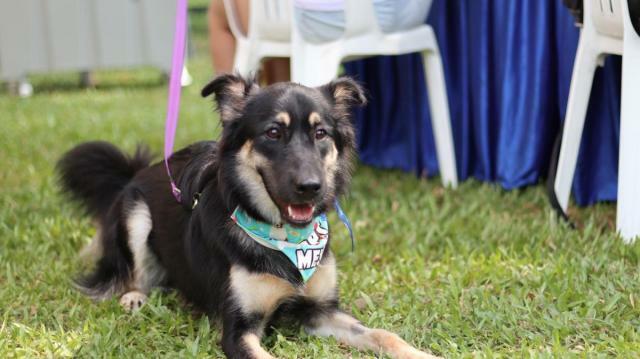 For adopting, Max is unfortunately not HDB approved as he is a big boy (exceeds weight and height under Project ADORE). I've personally seen Max at an adoption drive before and he is a very big boy. Very handsome. For fostering, what you usually need to do is just provide a house for the dog to stay, basic necessity and food for the dog. Will be good if you are also able to train/rehabilitate him (if necessary). Any medical expenses will usually be covered by the rescue group. 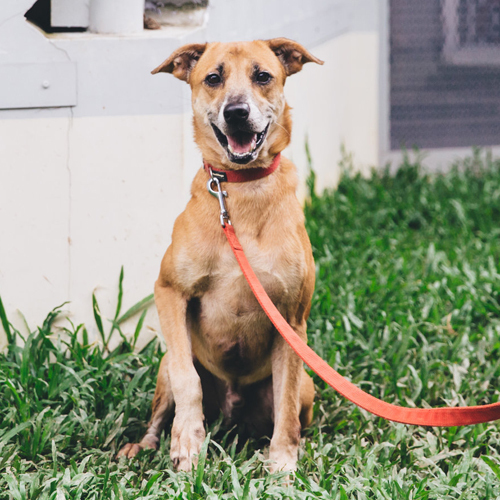 "The Singapore Specials" - Nice written name given to the street dogs. Edited by Picnic06-Biante15, 02 November 2018 - 10:53 AM. All dogs regardless of whatever pedigree or not are essentially mixed breeds. Yeap damn big because forest dog. Mummy dog gave birth to him in the forest and he was rescued from the forest. 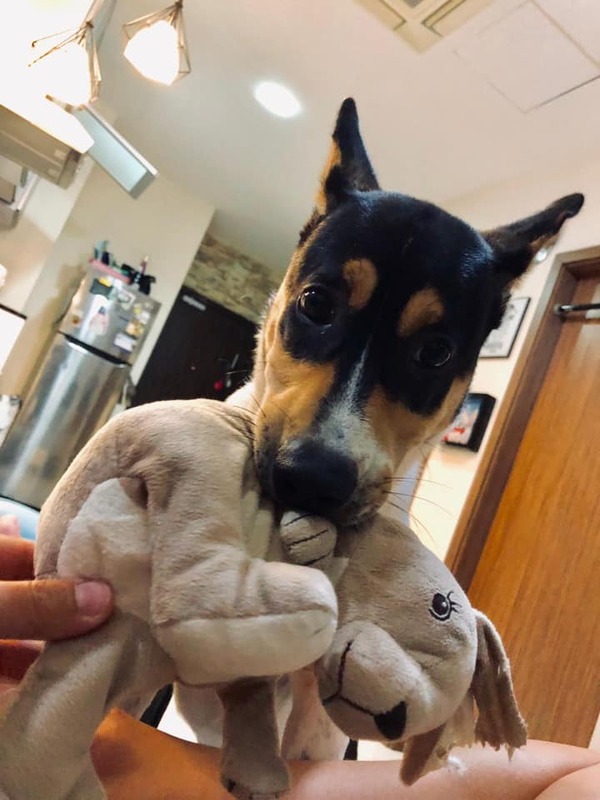 This one look like Australian Dingo ..
Australian Dingo's snout more fox like. HDB approved size under Project Adore. 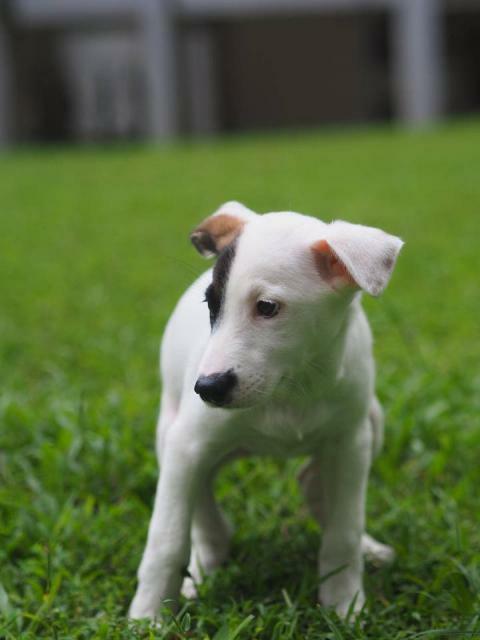 She’s one of the many that we are rehoming off the streets, due to her size and good temperament. A very people dog, Coco was brought over to her foster home just last weekend and immediately settled into her new home. Extremely affectionate, Coco loves cuddling up to her humans for pats and body contact. She walks well on leash too which makes her a delight to walk with. 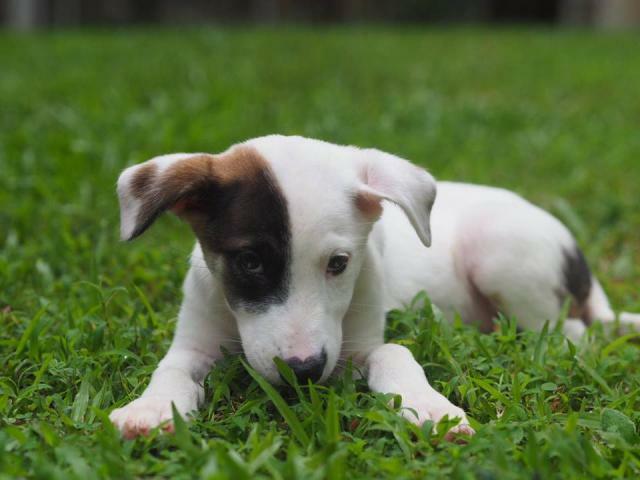 She is grass trained and will need minimally 2 walks per day. Gets along well with other dogs. She is spayed, vaccinated and microchipped. Of course, best part of Coco is she’s also HDB approved! To see Coco, text 9789 0569. When I was young I only know them as pariah or mongrels. Usually mixed will be like Pedigree mix with another Pedigree. For these mongrels, mixed too many times alr like rojak. Haha. Anyway really nice name for the Singapore Specials. At least a sense of identity lor. My 2 girls from EM. 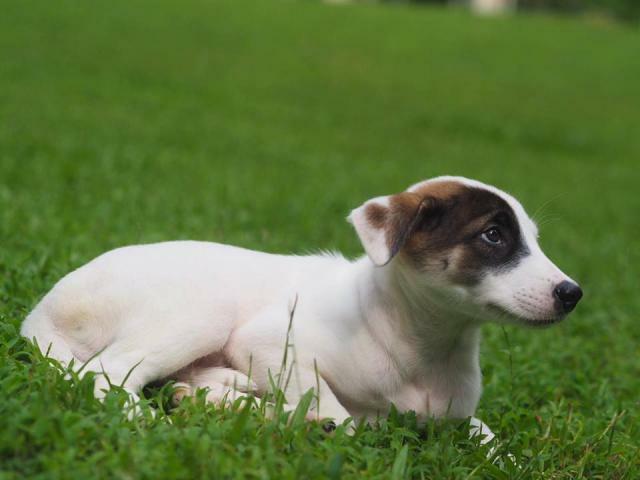 Paige - one of the 4 pups Exclusively Mongrels bailed out from AVA. Caught by AVA at 2.5 months old when someone called for their removal and EM was alerted to it. A little shy and needs more time to warm up to strangers. That said, she is a confident pup once she gets used to her environment. Patience and time are keys to ensuring Paige settles in nicely. Throw in obedience and socialization class and you’ll have a well adjusted dog to be proud of! Paige is vaccinated, microchipped and licensed. She is not of HDB approved size at this age. 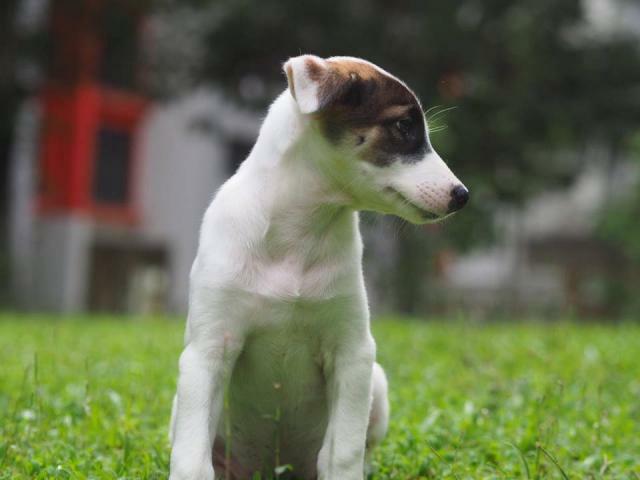 Please contact Exclusively Mongrels if you are interested to view her 9789 0569. Not sure if my cats will accept a dog.. Some cats and dogs are friendly to each other but it's always preferably to introduce them to each other young so they can treat it other as playmates. At an adult age, it's not impossible but also got chance to become Tom & Jerry. Lol. Never try never know. Then again, there are some rescue dogs who get along well with other dogs and cats. Just have to check with the rescue groups for a suitable candidate. Yeah I like the patch on her face. Would have been keen to adopt her if not for the fact I'm already committed to a SS and gonna start home stay trial next week. Haha. You never had dogs before? But are you looking to adopt one now? There are many animal rescue groups out there. Go visit their pages and scout around.